Push or scrape manure, mud, light snow, or other wet or sloppy materials. Rubber cutting edges are ideal for work on hard surfaces such as concrete and asphalt. 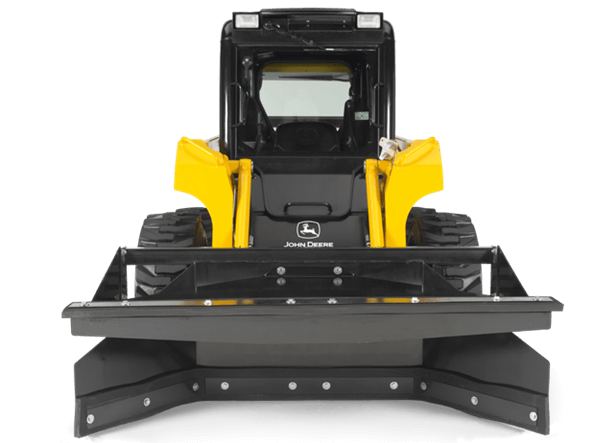 Like all Worksite ProT attachments, these scrapers are optimized to work with John Deere 300-Series Skid Steers and Compact Track Loaders, and are compatible with most competitive models.